This project was designed in 1987 by The Ives Group, Architects/Planners who took the property from raw land through the Planning Board to a finished building. The project was done in collaboration with Pike Construction Company one of the top construction companies in the region. Although originally designed as a speculative office/industrial building in the Wayne Industrial Park, the structure has been transformed into the office for the Passaic County Sheriff’s Office. 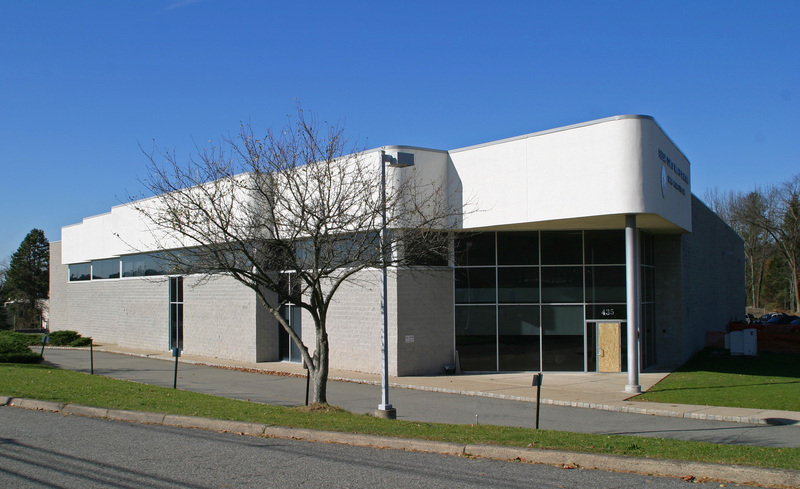 The building located at 435 Hamburg Turnpike in Wayne New Jersey has weathered the test of time and, except for the front door, looks much the same today as it did when we completed it many years ago.